Room 9's Blog: Welcome Back to Term 2! 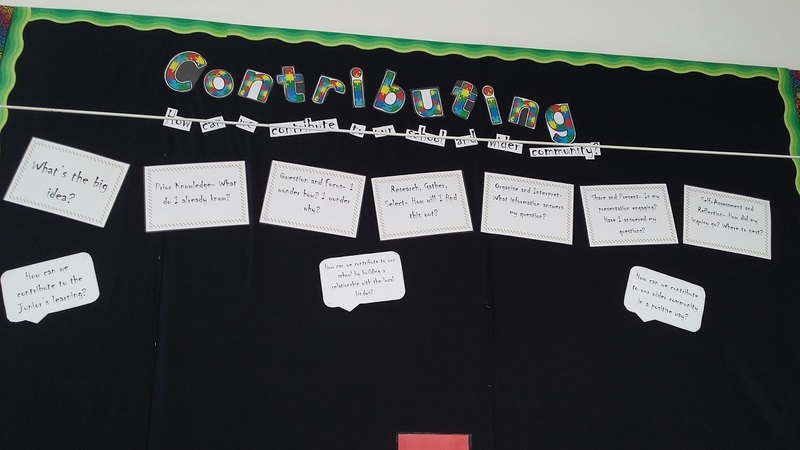 This term we are learning about how we can contribute to our school and wider community. We will be starting with how we can contribute to the learning of the Junior students in our school.